​Make a difference in the life of a child this Christmas. 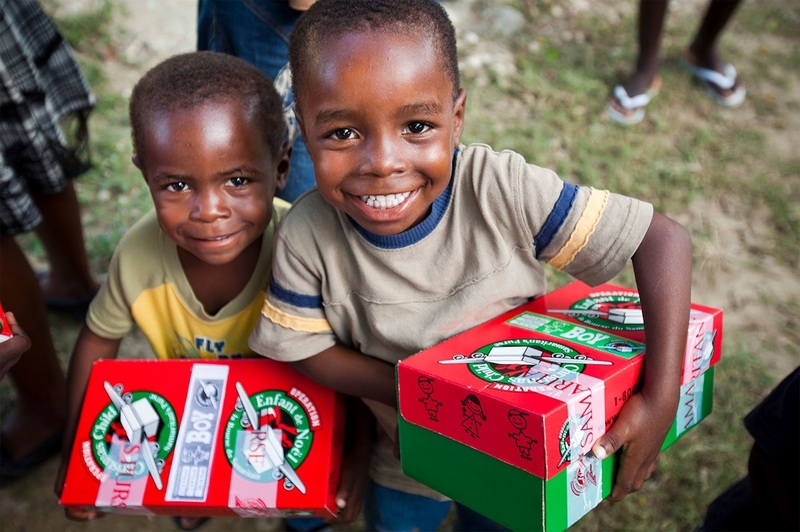 Let them know they are loved by packing a shoe box for Operation Christmas Child. Pick up boxes and instructions on how to fill them with useful and fun items here at the Solution FM Studio. 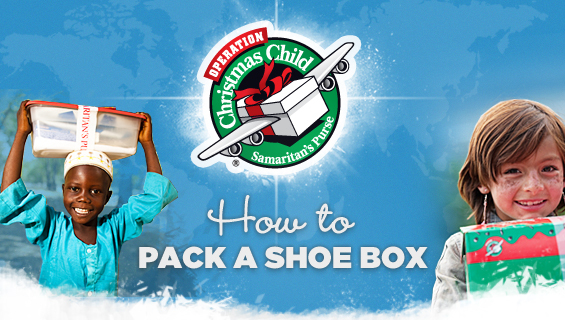 Then bring your filled shoe boxes back to the station by Sunday, November 18th! Pick up is available from 8am-4pm Monday- Friday while supplies last. 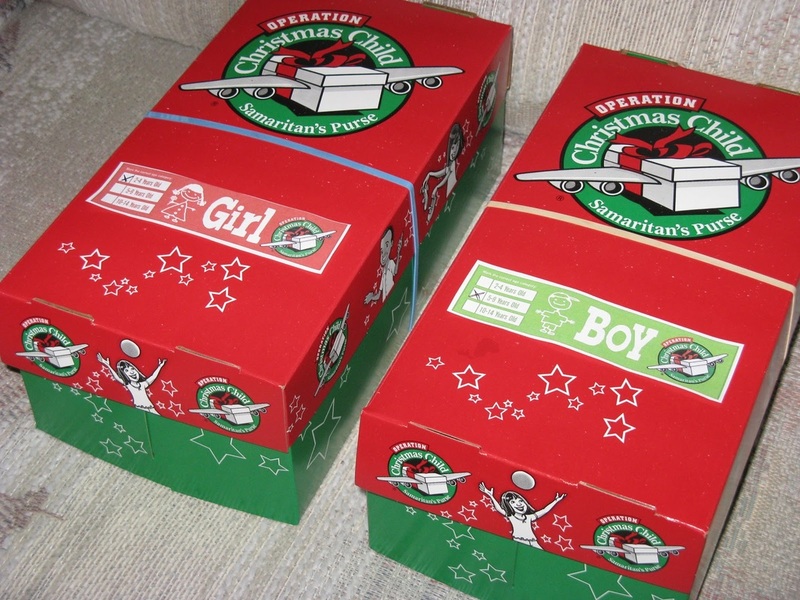 Drop off your filled shoe box from now until November 18th at out our Broadway location in Bangor.